If there’s one thing sure to exceed your budget on your next project, it’s biting off more than you can chew. Before taking on a major remodeling project, assess your finances if you can actually pay for something. You can’t just pick high-end options and hope the end result is worth the premium. Set more realistic goals so you actually have a chance to prepare for it. Some remodeling projects end up being more expensive than expected if you don’t pay attention to the details. 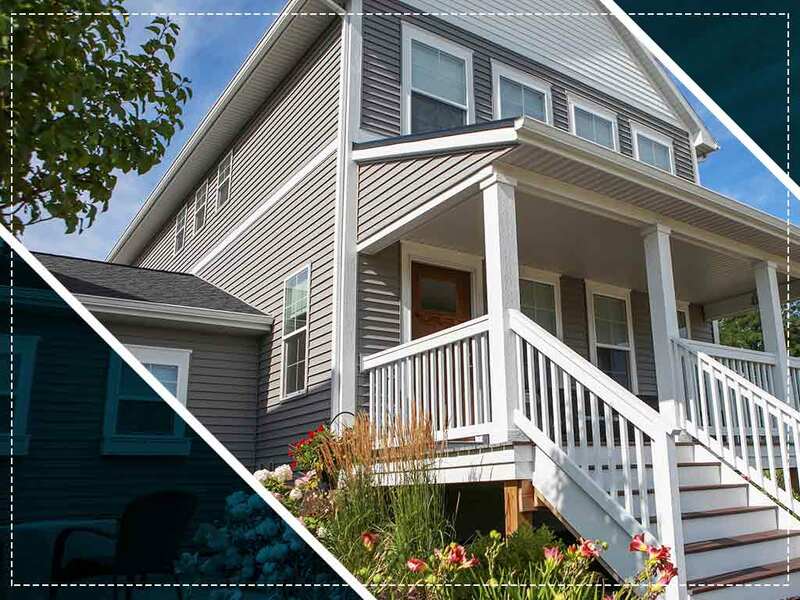 For example, specify the type of siding to be installed by the siding contractors. Otherwise, they might end up installing more expensive panels or install a different siding style that would have to be redone later to suit your preferences. Find out where exactly your money is going. By getting a detailed breakdown of the project’s overall costs, you’re protecting yourself from getting caught off-guard by unexpected expenses. Watch out for miscellaneous expenses such as cleanup or transportation fees. You may have enough cash for your roof replacement, but what if something happens that would require extra expenses? We recommend setting aside extra cash around 20% of the project’s total cost as backup in case you need to pay for unexpected repairs or a sudden change in the initial project’s plan. It’s better to assume you’ll end up spending more than just hoping you’ll have to pay less. Let us help you keep your next project within budget. Triangle Home Exteriors is the most trusted exterior remodeling contractor in Apex, NC. You can contact us at (919) 615-1101 or fill out this online form to get a free quote.